My sister is coming over for coffee, so I made these muffins to have with. 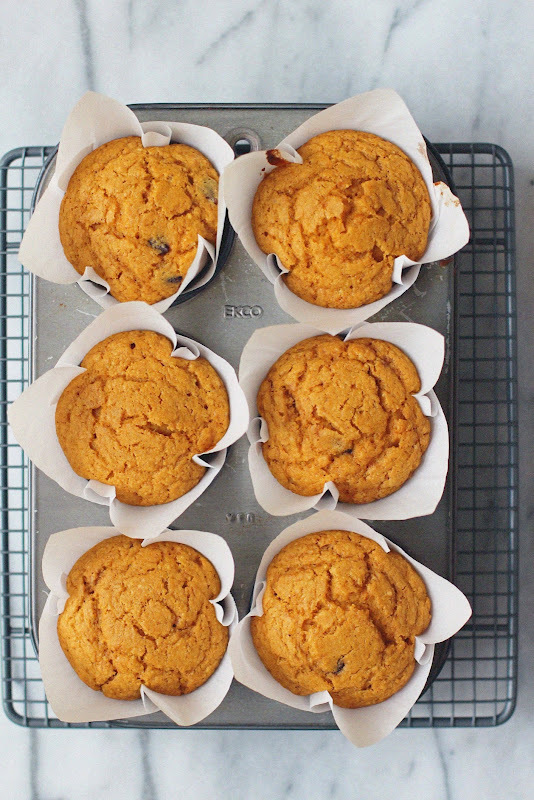 This batter makes six delicious plumptuous muffins, of which there are only five left. I HAD to have one with my morning coffee... for quality control purposes. 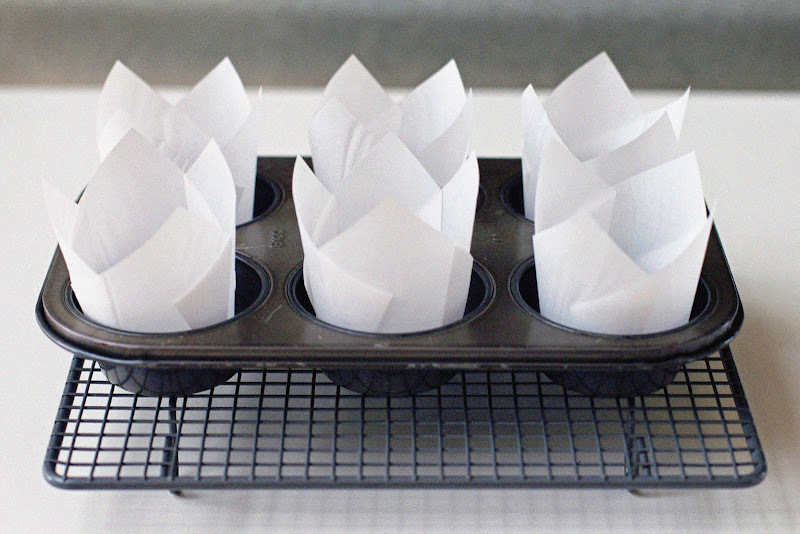 Preheat the oven to 180C and line a 6-hole 1/3 cup (80ml) muffin tin with paper liners. 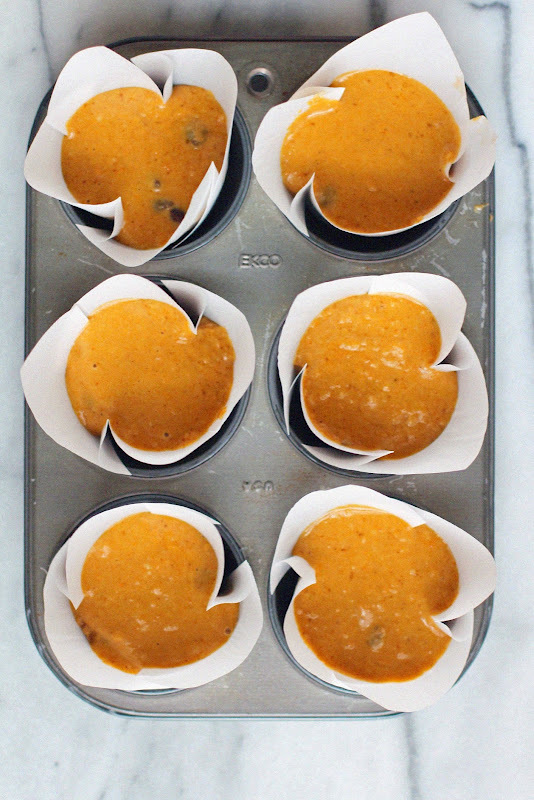 Whisk together the pumpkin, orange zest, egg, oil, milk and vanilla. In a separate bowl sift together the brown rice flour, quinoa flour, baking powder, cinnamon and ginger. Add the sugar, almond meal, salt and chocolate chips. 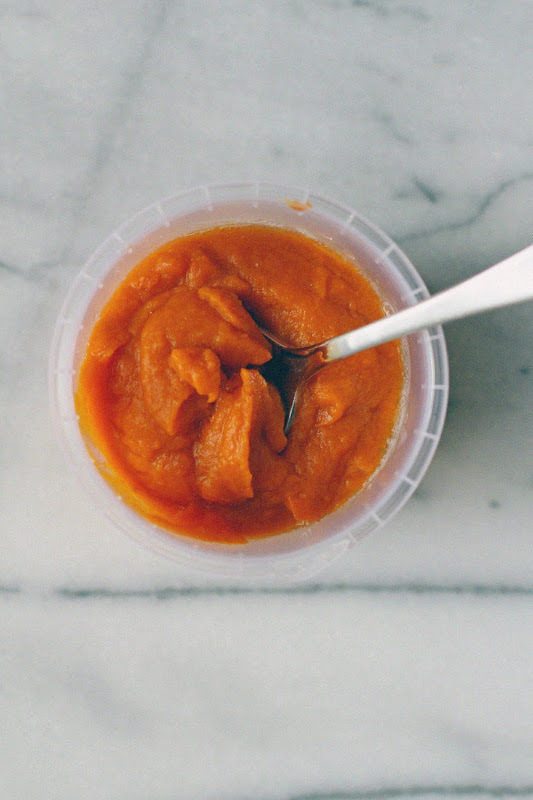 Stir to blend the dry ingredients thoroughly, then add the pumpkin mixture and stir to combine. Spoon the batter into the paper liners and bake for 20 -25 minutes, until a skewer inserted in the centre comes out clean. Cool in the tin for 5 minutes before transferring to a wire rack to cool completely. Perfect for the weekend. Enjoy. Thanks Abbie. I love the combo too. So comforting. Thanks for your support Gabrielle. They are a really lovely texture. You should give them a try. I couldn't agree more. 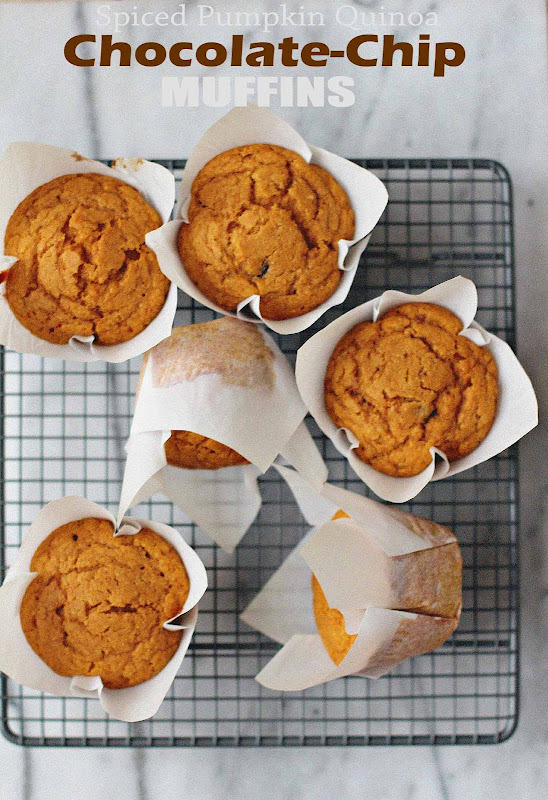 Using quinoa flour makes these health food and means I can eat more of them, right? Hahaha. Oh I so hear you Maria. I have a veritable meadow of flours in my pantry. Thanks Laura. Phew on the QC issue, though I knew my fellow food blogging mates would understand. I love the book. Her approach special dietary requirement is so approachable. You don't miss the wheat or dairy at all. To me. 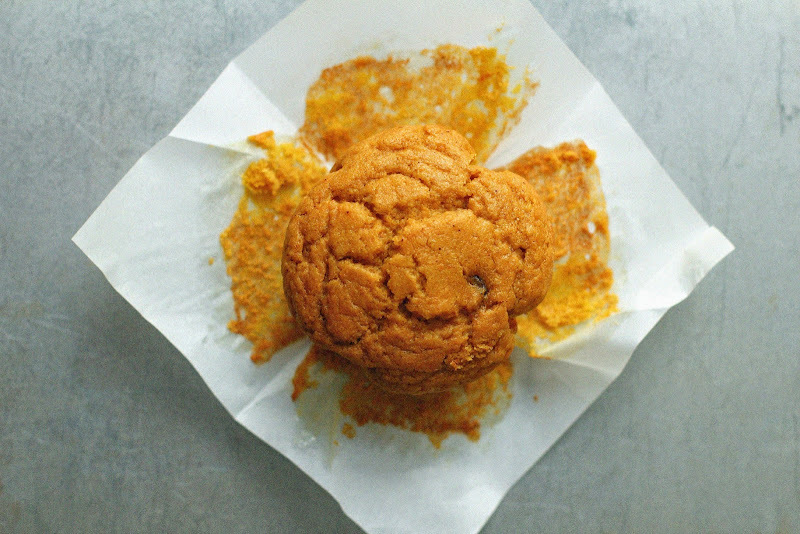 the mix of pumpkin and spices is systematically delicious, no matter what dessert it involves. They look so soft! I agree entirely on the pumpkin and spices. They just GO together. These look incredible. Well done my friend! Thanks so much Jessica. I bet your family would love these. I did read your interview with Emma. What a lovely woman she is and what a great interview. It's what inspired me to buy the book. 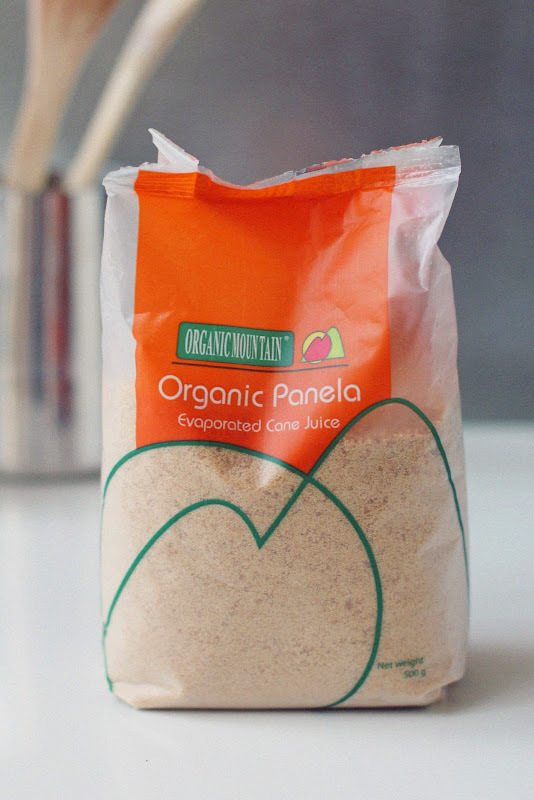 I got the Panela from Woolies if your interested. I haven't baked muffins in a long while. Good to have this quinoa twist for inspiration now that my son is back home, Jennifer. Thanks Shulie. 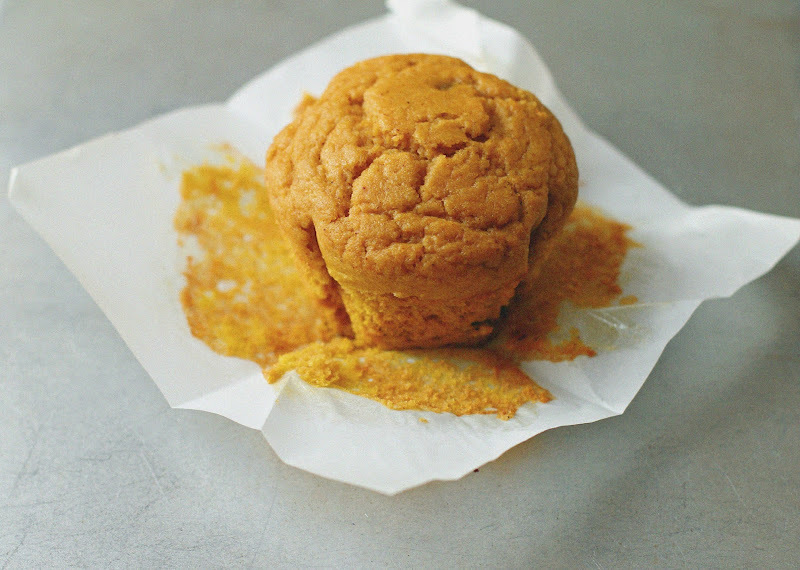 The mix of flours give these muffins the most divine textures. 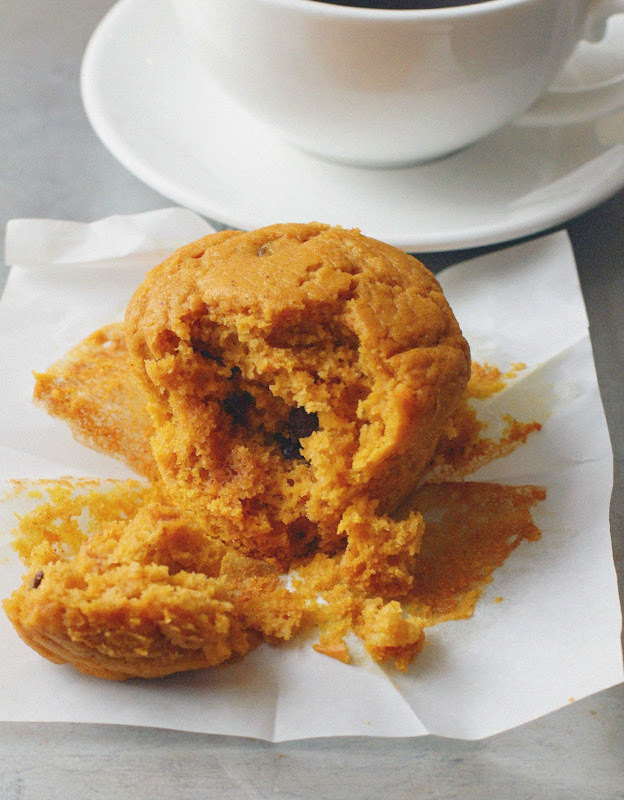 I'm thinking I'll be making different variations of these muffins time and time again.